Only testing miles since restoration!! 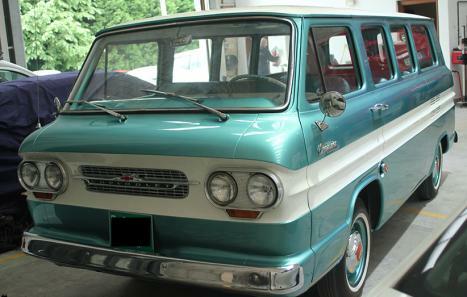 1964 Chevrolet Corvair Greenbrier van, fully restored with original or replacement pieces. All imported from the USA. 2 years of thorough work. 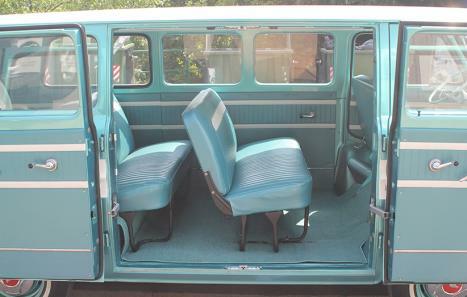 The van has European papers, title and homologation as a classic car (Historic, oldtimer) in process. 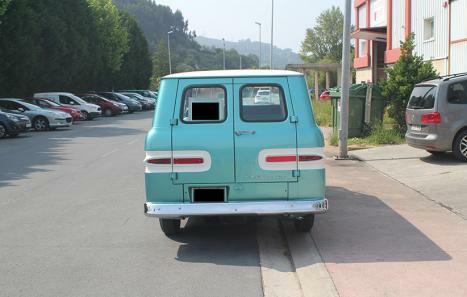 Find it in North Spain (Bilbao). 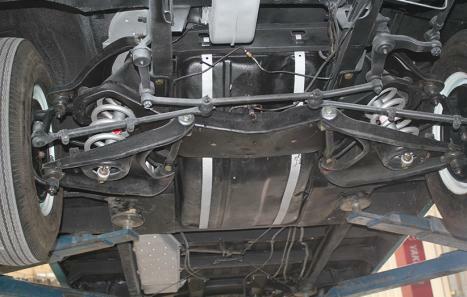 Transport assumed by buyer, I can help with the loading and the protection.